Every machining operation entails a radial and axial depth of cut strategy. 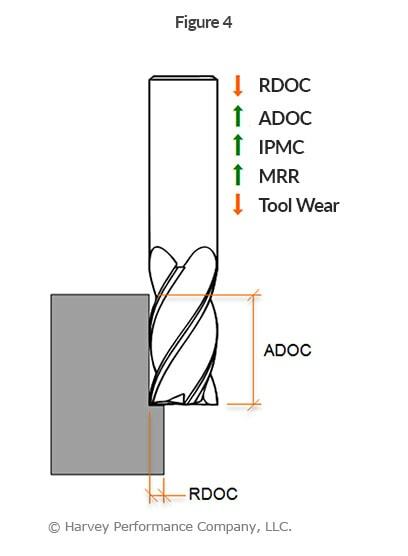 Radial depth of cut (RDOC), the distance a tool is stepping over into a workpiece; and Axial depth of cut (ADOC), the distance a tool engages a workpiece along its centerline, are the backbones of machining. 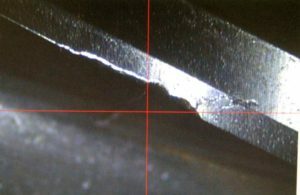 Machining to appropriate depths – whether slotting or peripheral milling (profiling, roughing, and finishing), is vital to your machining success (Figure 1). Below, you will be introduced to the traditional methods for both peripheral milling and slotting. 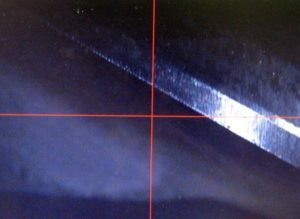 Additionally, High Efficiency Milling (HEM) strategies – and appropriate cutting depths for this method – will be explained. Radial Depth of Cut (RDOC): The distance a tool is stepping over into a workpiece. Also referred to as Stepover, Cut Width, or XY. Axial Depth of Cut (ADOC): The distance a tool engages a workpiece along its centerline. Also referred to as Stepdown, or Cut Depth. 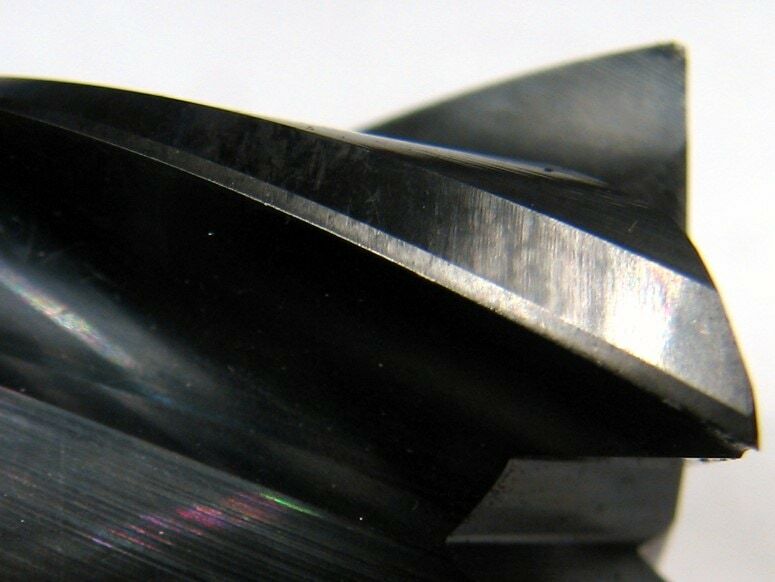 Peripheral Milling: An application in which only a percentage of the tool’s cutter diameter is engaging a part. Slotting: An application in which the tool’s entire cutter diameter is engaging a part. 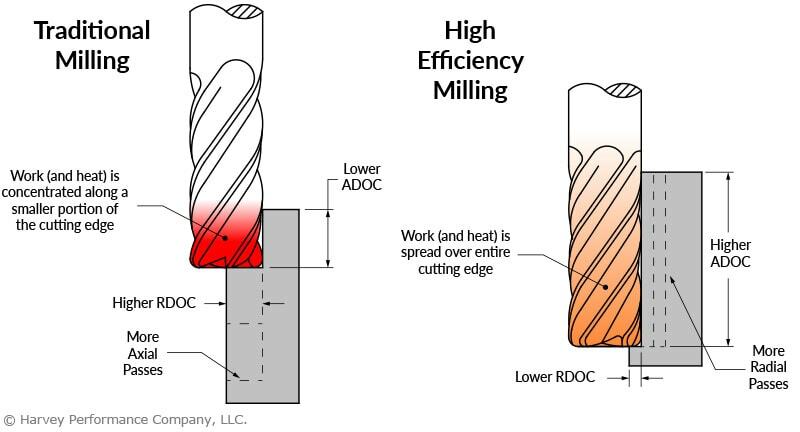 High Efficiency Milling (HEM): A newer machining strategy in which a light RDOC and heavy ADOC is paired with increased feed rates to achieve higher material removal rates and decreased tool wear. The amount a tool engages a workpiece radially during peripheral milling is dependent upon the operation being performed (Figure 2). In finishing applications, smaller amounts of material are removed from a wall, equating to about 3-5% of the cutter diameter per radial pass. 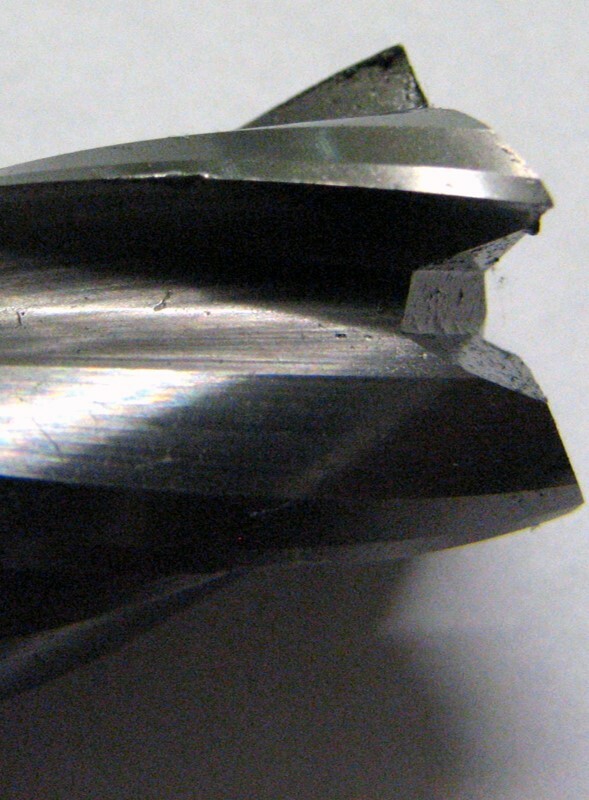 In heavy roughing applications, 30-50% of the tool’s cutter diameter is engaged with the part. 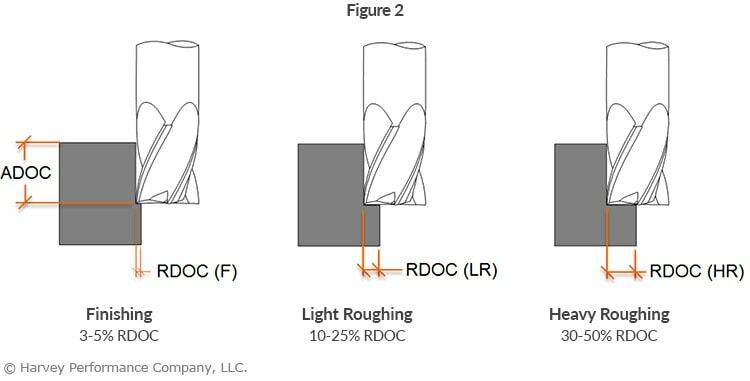 Although heavy roughing involves a higher RDOC than finishing, the ADOC is most often smaller than for finishing due to load on the tool. The amount a tool engages a part axially during a slotting operation must be appropriate for the tool being used (Figure 3). Using an inappropriate approach could lead to tool deflection and damage, and poor part quality. End mills come in various length of cut options, as well as numerous reached options. 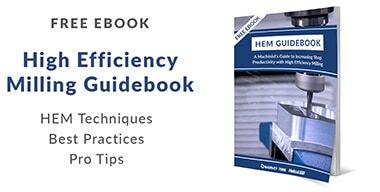 Choosing the tool that allows the completion of a project with the least deflection, and highest productivity, is critical. As the ADOC needed to slot can be lower, a stub length of cut is often the strongest and most appropriate tool choice. 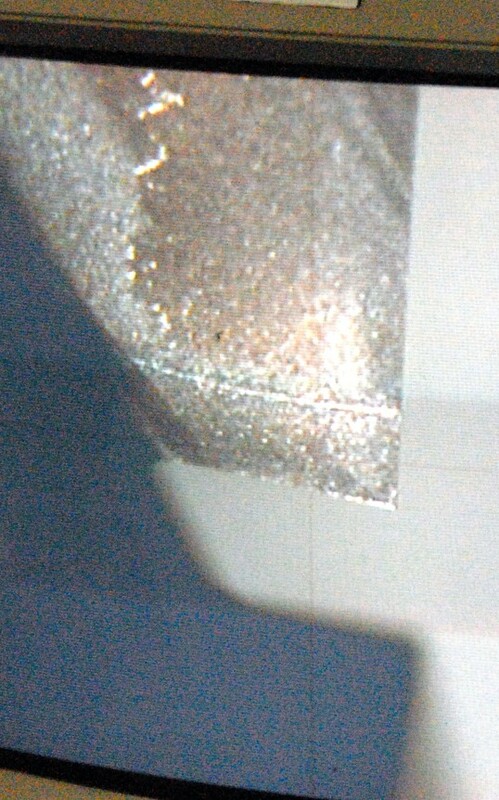 As slot depths increase, longer lengths of cut become necessary, but reached tooling should be used where allowable. 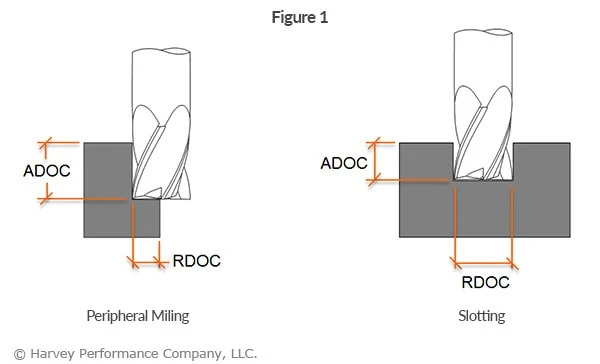 Pairing a light RDOC and heavy ADOC with high performance toolpaths is a machining strategy known as High Efficiency Milling or HEM. 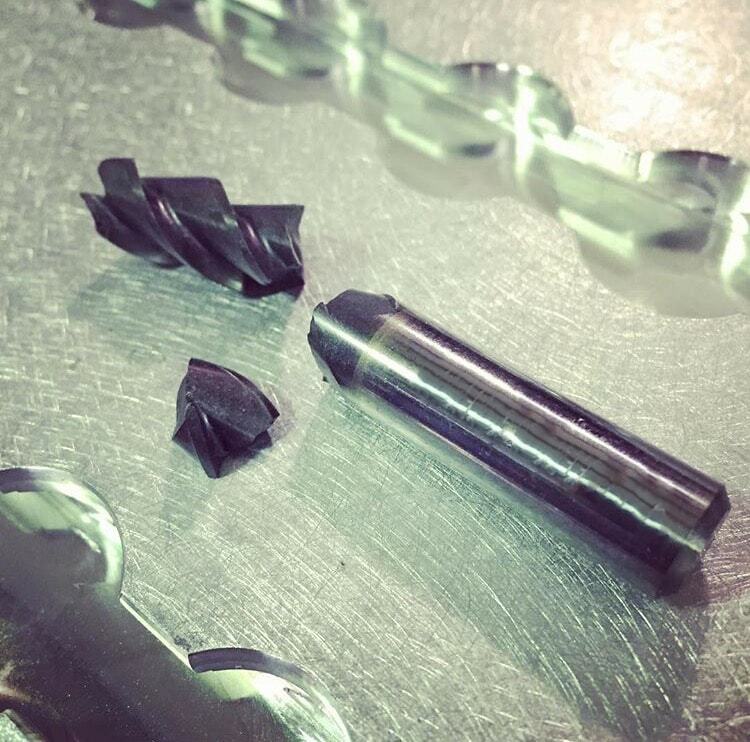 With this machining style, feed rates can be increased and cuts are kept uniform to evenly distribute stresses across the cutting portion of the tool, prolonging tool life. HEM involves using 7-30% of the tool diameter radially and up to twice the cutter diameter axially, paired with increased feed rates (Figure 4). Accounting for chip thinning, this combination of running parameters can result in noticeably higher metal removal rates (MRR). Modern CAM software often offers a complete high performance solution with built-in features for HEM toolpaths. These principals can also be applied to trochoidal toolpaths for slotting applications.